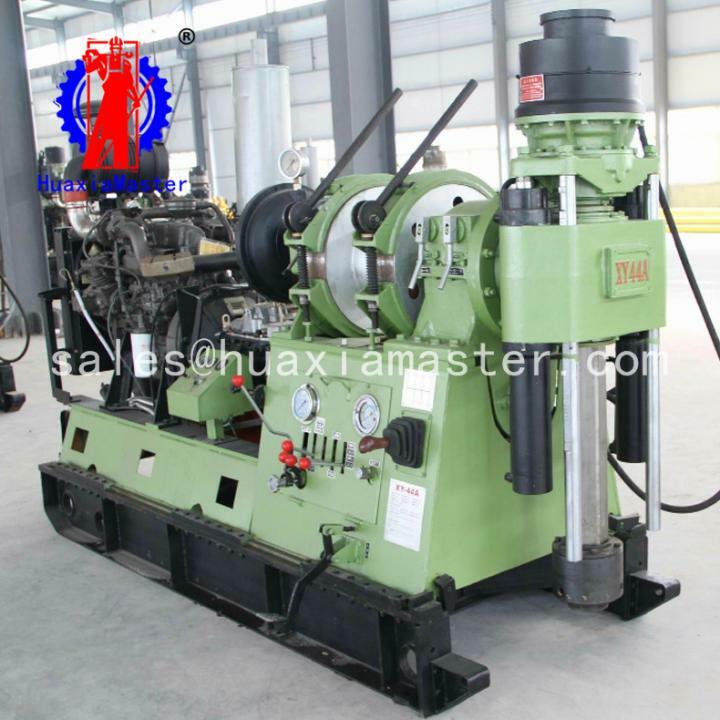 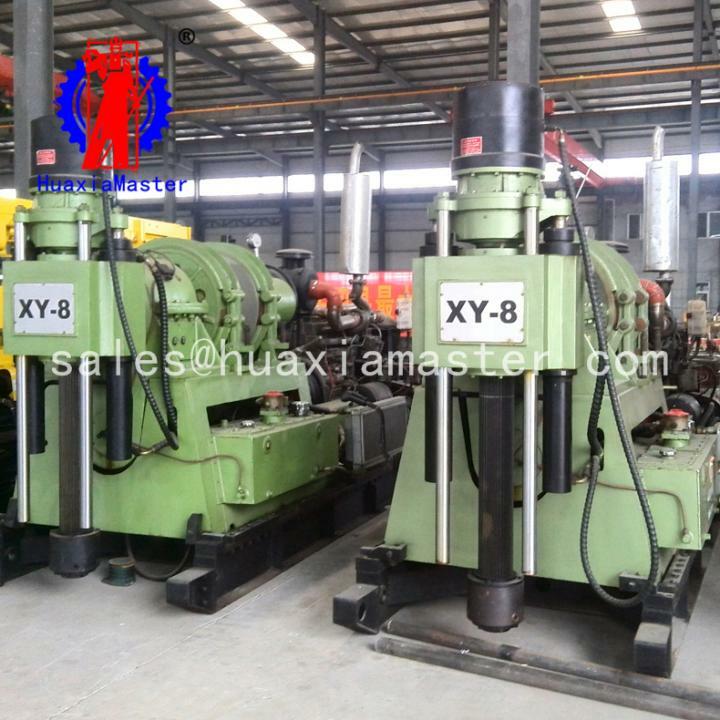 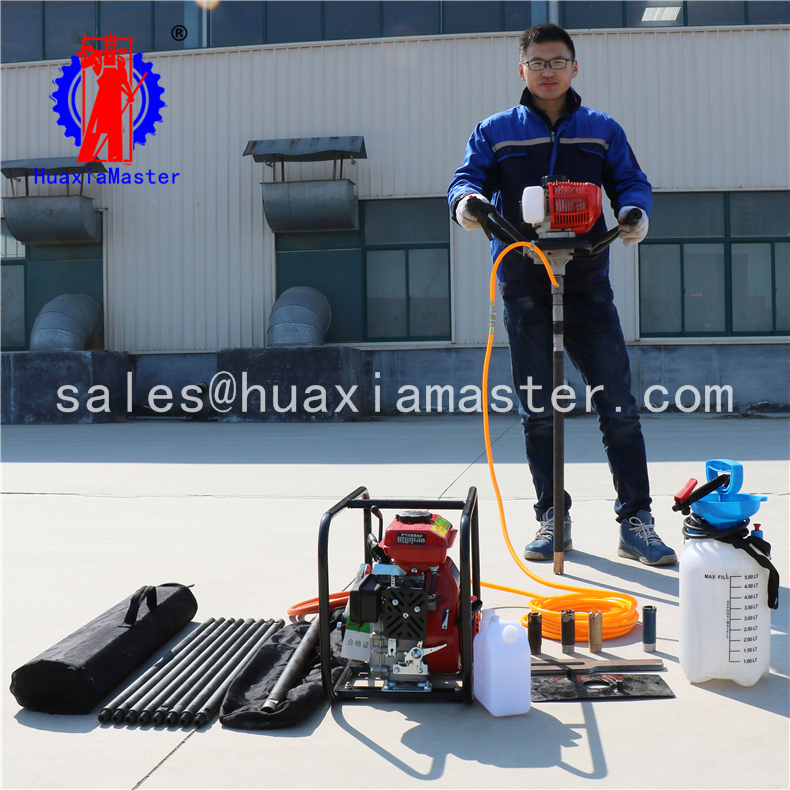 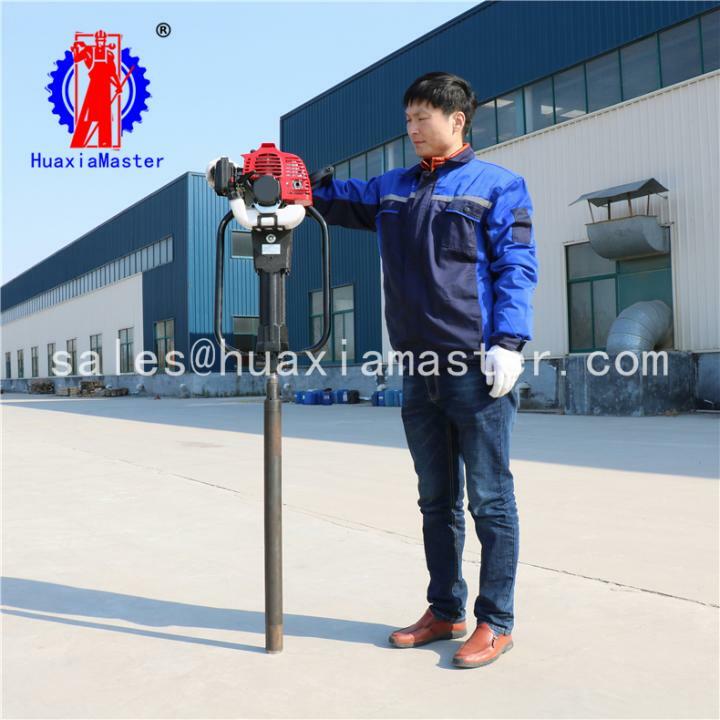 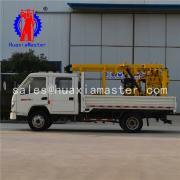 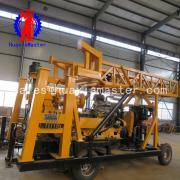 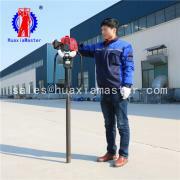 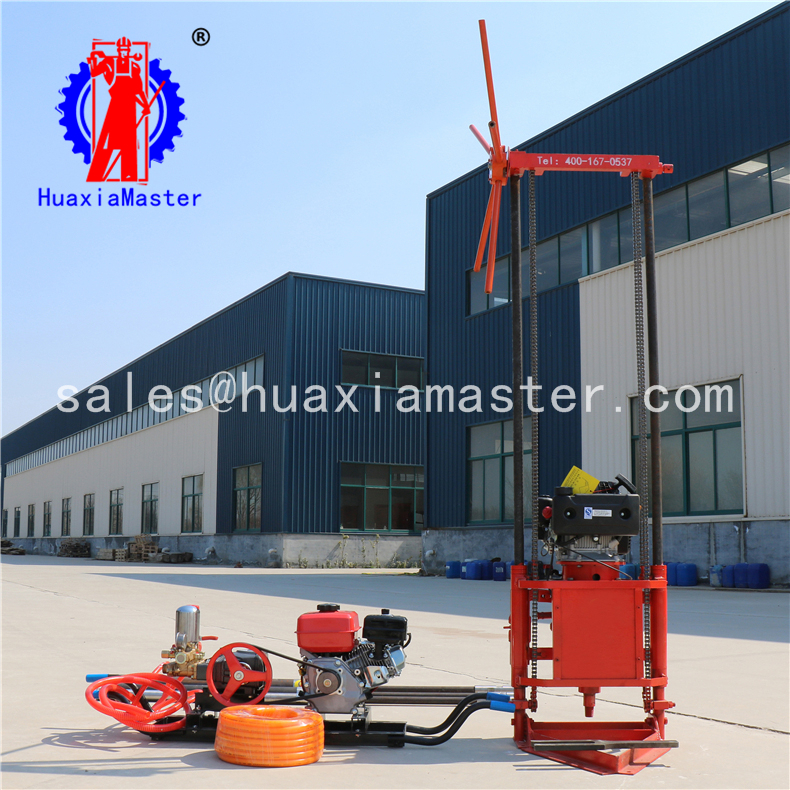 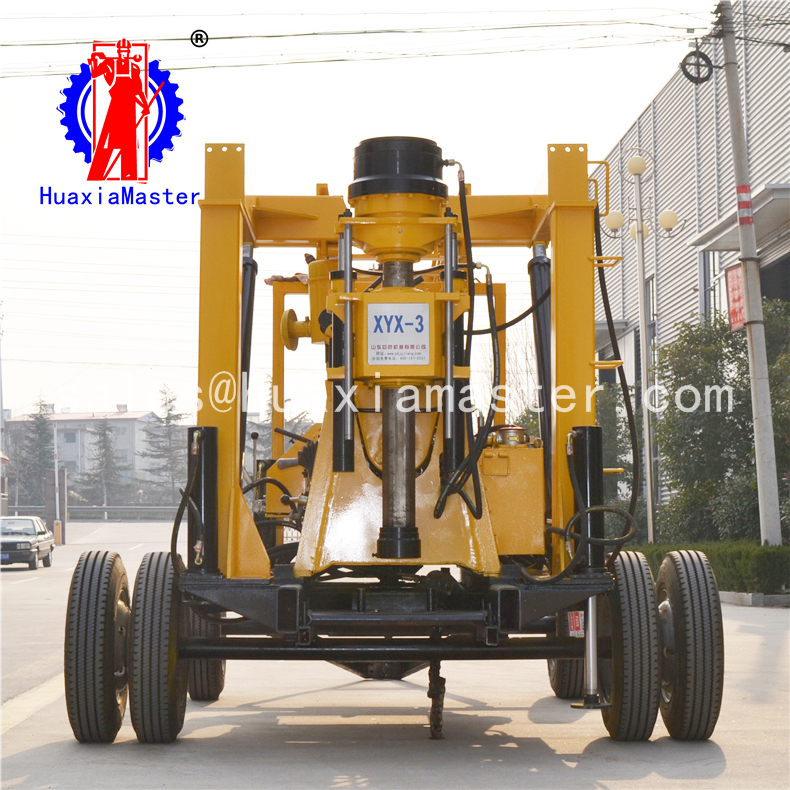 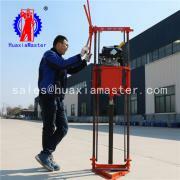 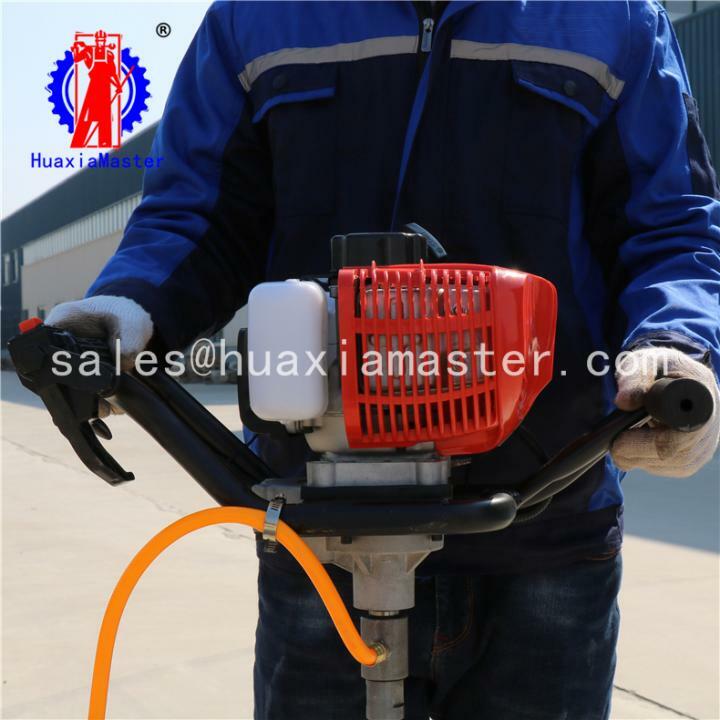 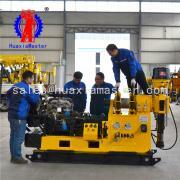 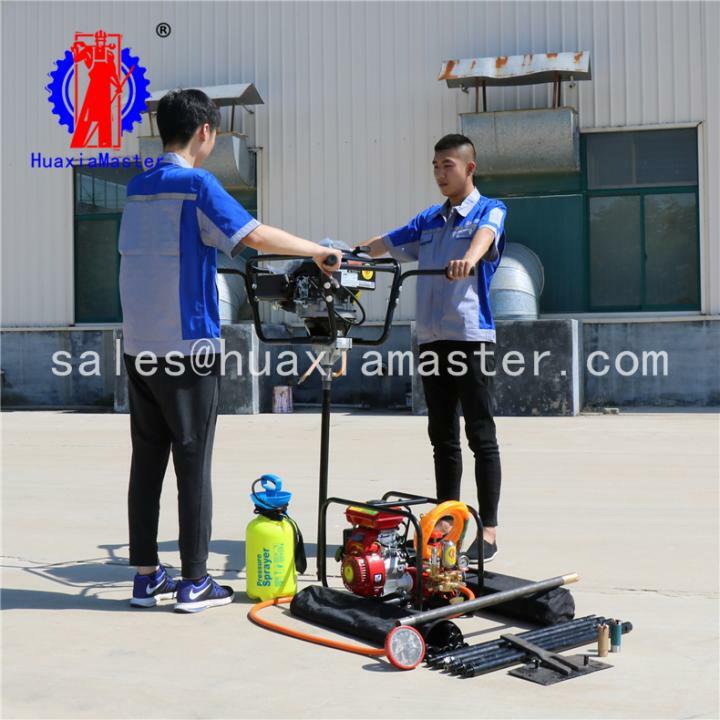 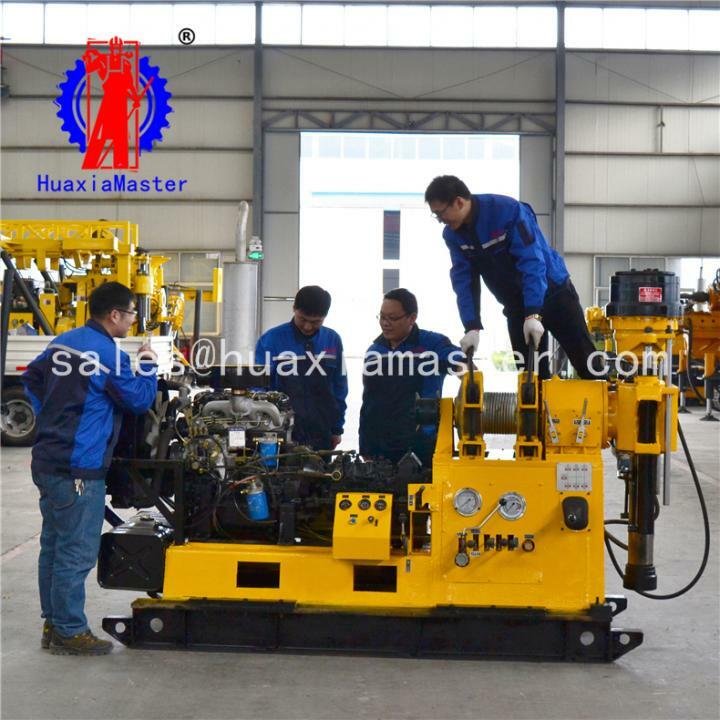 BXZ-1 is a core drilling rig that can drill up to 20 meters. The portable design allows the rig to fit in tighter spaces than traditional larger drill rigs but still has plenty of power to get the job done. 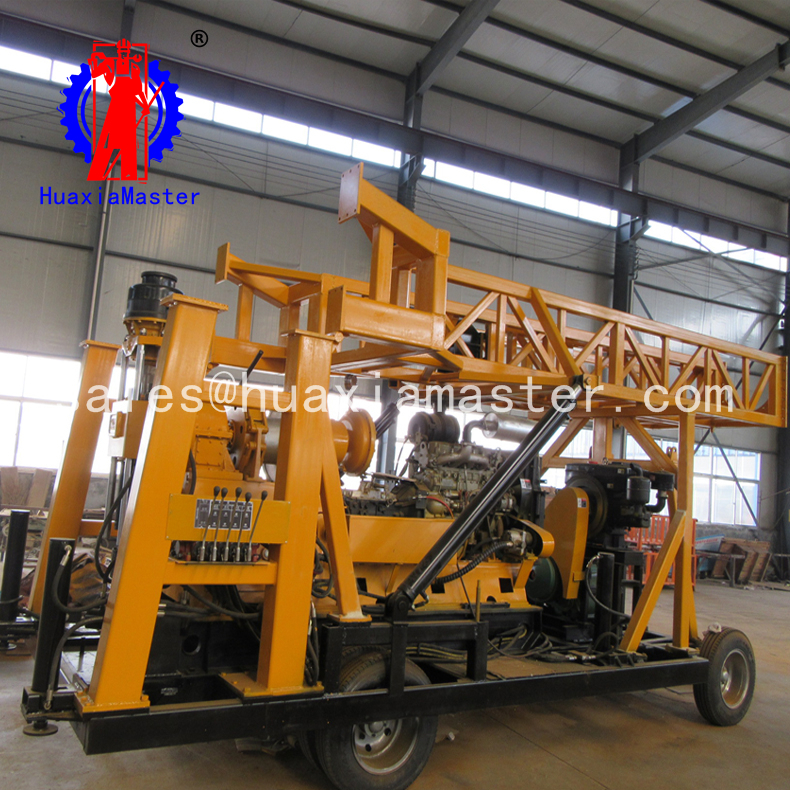 This rig is perfect for drilling in remote locations.